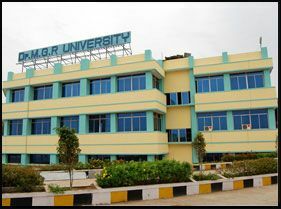 Dr. MGR Educational and Research Instt. 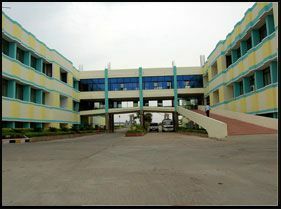 ACS Medical College is a college in Chennai and this college is affiliated with Dr. MGR Educational and Research Instt. and has good campus and teaching. 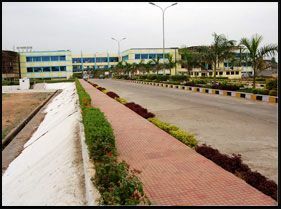 More than 3 lakh sq.ft. 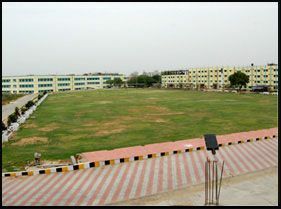 of built-up area with buildings of beautiful aesthetic and architectural splendor, housing the Medical College and Hospital. Highly qualified doctors in the clinical and teaching departments. A dedicated team of nursing staff. A multi-specialty hospital with prospectus of expansion in accordance with MCI norms. 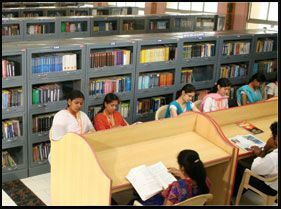 Excellent laboratory and museum facilities in all teaching departments. 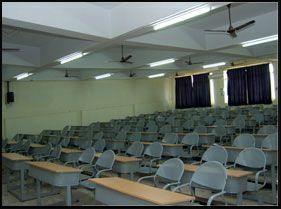 Well-designed lecture halls with convenient seating arrangements and audio-visual facilities. Well-organised Intensive Care Units (ICU) with state-of-the-art equipment and committed medical and nursing staff.